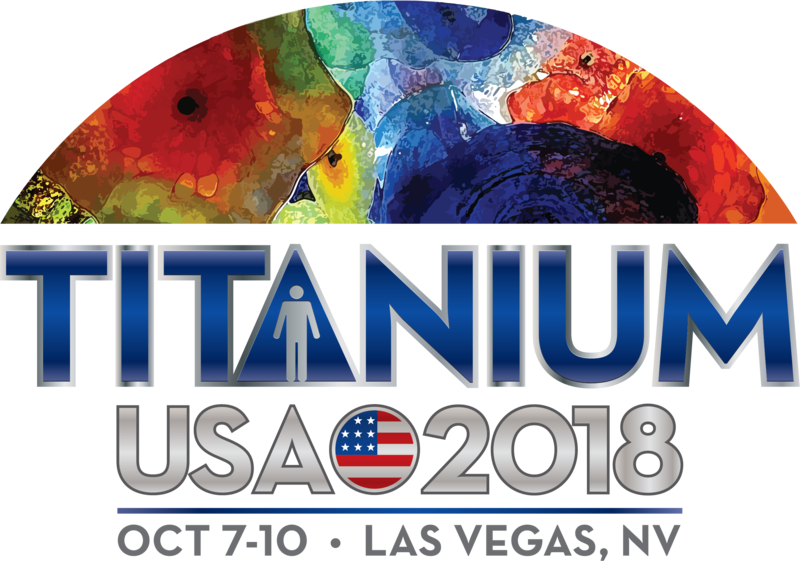 Sunday, July 15, 2018 is the Pre-Registration deadline to take advantage of early registration rates for TITANIUM USA 2018. This year’s conference will be held at the fabulous Bellagio Resort in Las Vegas Nevada! Late registration rates will apply after the 15th so please register today to take advantage of the savings. And don’t forget to reserve your guest room under the discounted room block at the Bellagio Resort.You can book your reservation in the discounted room block here. Delegates staying at the conference hotel receive an additional $100 off their registration. To receive this discount please book your guest room reservation and provide your confirmation number during registration.